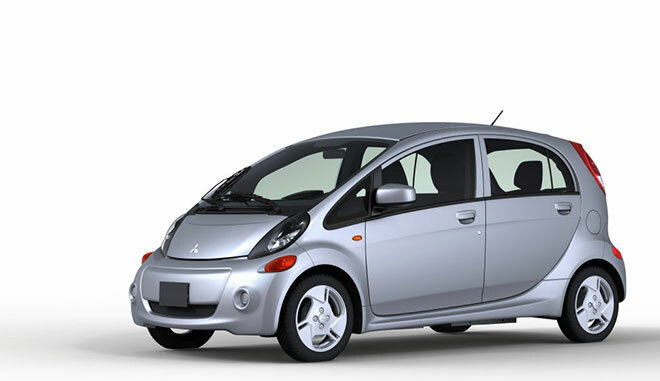 Mitsubishi Motors Corporation (MMC) will host the world premiere of the North American version of its i-MiEV new-generation electric vehicle at the Los Angeles Auto Show (LAAS) held at the Los Angeles Convention Center from Wednesday, November 17 to Sunday November 28 (open to the general public from Friday, November 19). In addition, the Outlander Sport compact CUV (RVR in Japan, ASX in Europe), which is to go on sale in the North American market from the end of this year, as well as other core vehicles for the North American market are planned for display at the LAAS. 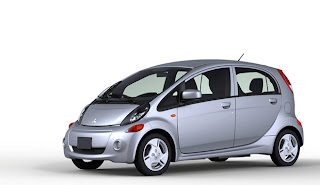 The North American version of the i-MiEV, in comparison to the Japanese- and European-spec i-MiEVs, features an enhanced, enlarged body structure to secure plenty of space for four adults and better meet the expectations of U.S. consumers. 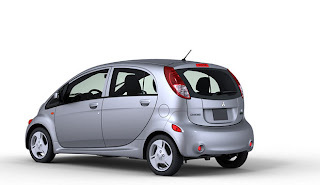 In addition, the North American-spec i-MiEV's front and rear bumpers are all-new. Airbags that detect passengers and control deployment force, Tire Pressure Monitoring System (TPMS), and Active Stability Control (ASC) are all standard equipment.